High quality watch straps made from mesh can be recognized by its exclusion of sharp edges and its stable, consistent designs, and this is certainly the case when you gaze upon Vollmer watch straps. 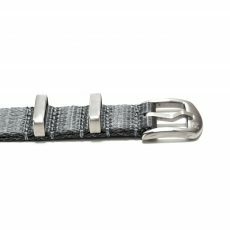 This company puts their focus on one of the most important, but most often overlooked aspects of watches: the strap that connects the watch to the wrist. Vollmer is an old German company with plenty of experience and know-how, able to bring you a selection of unique watch straps that can’t be found anywhere else. Intricately made by incorporating 85 distinct steps, Vollmer watch straps are built using totally raw materials that are bent to their will. Crafted by a team of metal workers, goldsmiths, toolmakers and more, each Vollmer is perfected in their manufacturing building. 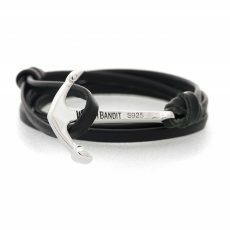 They use a blend of 30 percent stainless steel, 20 percent titanium and 20 percent silver along with non-precious metals to complete their watch straps and ensure not only their durability but their style and intricacy as well. WatchBandit is proud to be an authorized retailer of Vollmer watch straps. 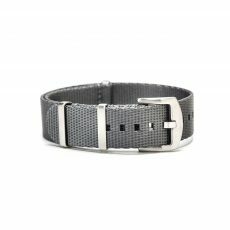 On our site, you will be able to find the right metal or metal mesh watch strap for you. With so many intricate designs, no two watch straps are ever going to be the same. Buy more than one for each of your unique watches and have a personalized experience each time you slip on a watch. 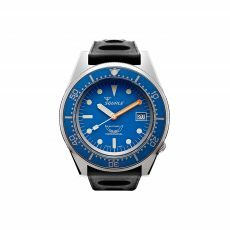 These watches come with free shipping to ensure that the costs are as low as possible when you shop Vollmer through WatchBandit.